When Google first started their business in 1998, nobody thought web search could be this easier. With changing time they introduced new technologies and since the worldwide dominance of Android, common people and web developers around the world wait for Google IO to see what is next. This year they have released the next version of Android 4.1, aka Jelly Bean. One of the extraordinary features of Android 4.1 is “Google Now”. 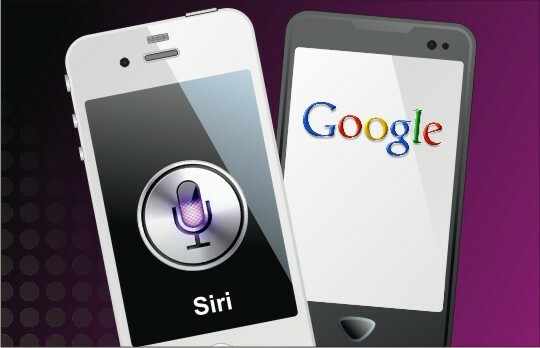 Google Now is Google’s answer to Apple’s Siri. So, what does it do? It takes information from user’s search history and tries to make his life easier. It works like your true personal digital assistant. This high end application features a pack of cards that show different day to day important information. For instance, it informs the time of your journey from home to office, suggest a congestion free route and if you commute by train or bus, it shows the departure time of train/bus as well. This groundbreaking technology comes with a flight tracker that informs the departure time of your chosen flight and makes sure that you don’t miss the flight. If you are planning to have a romantic dinner with your fiancé after office hours, take help from this service, because it shows local restaurants (based on GPS in your portable device), menus, customer reviews and also gives you the freedom to book a table directly from mobile/tablet.